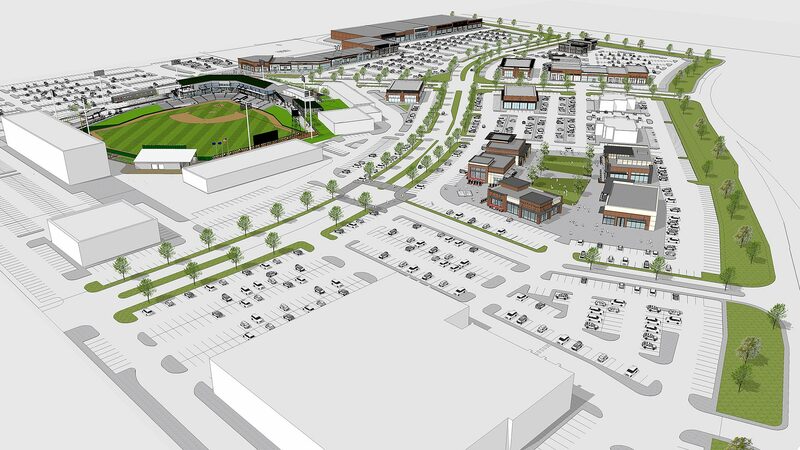 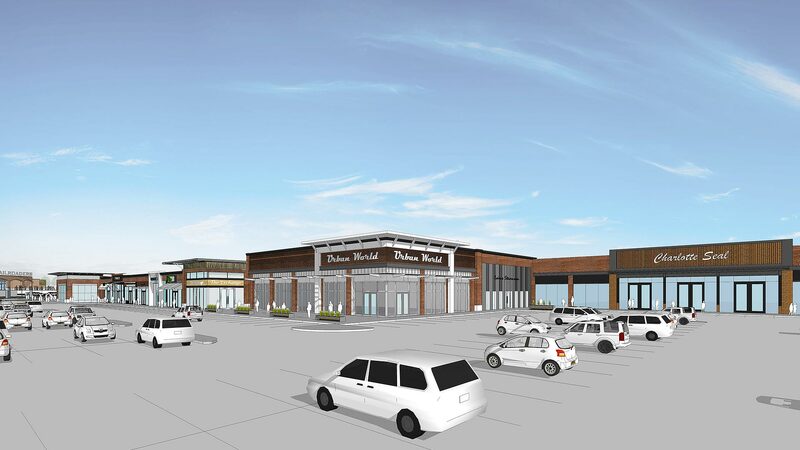 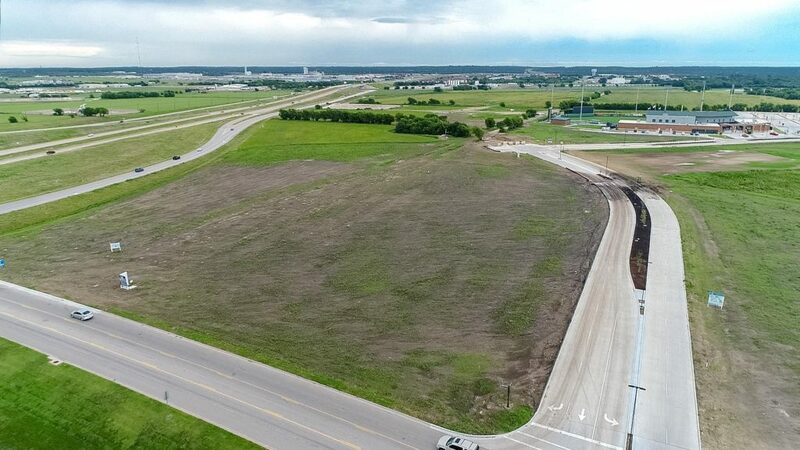 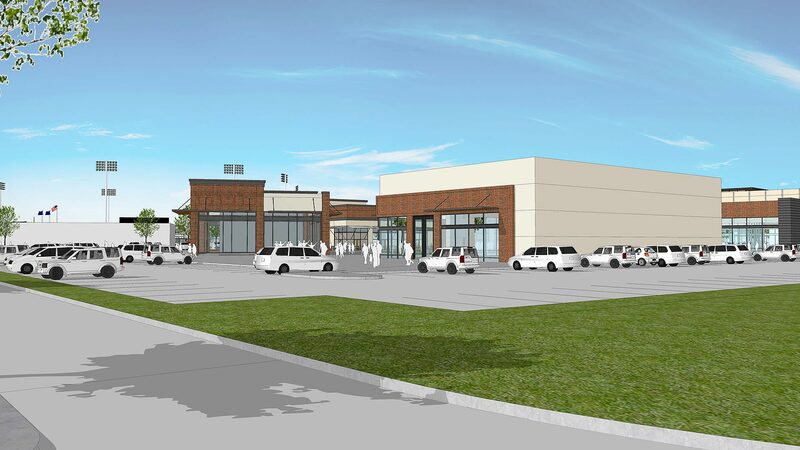 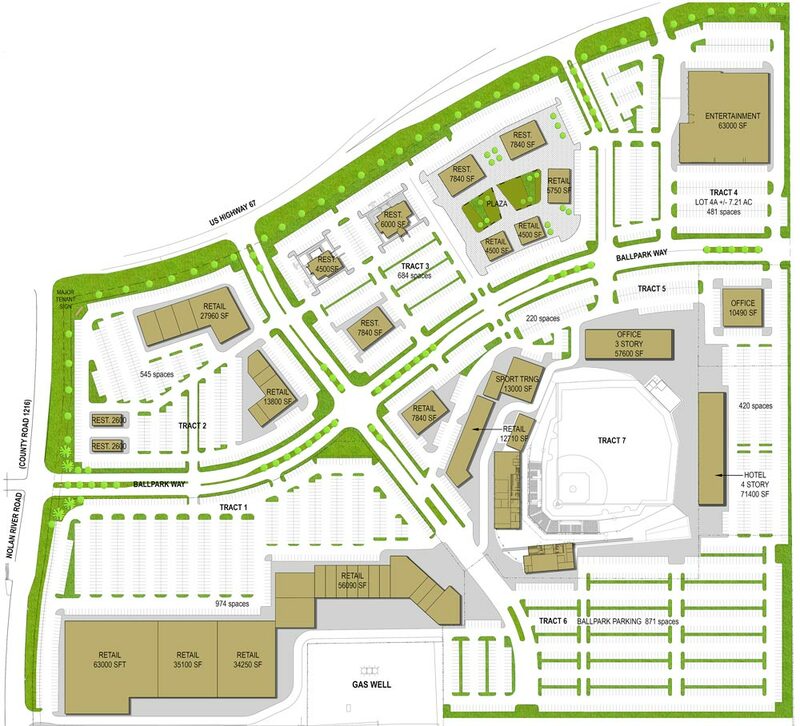 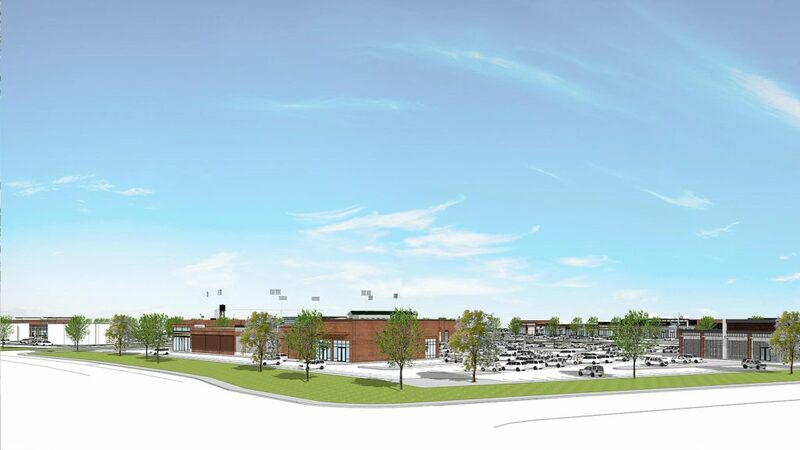 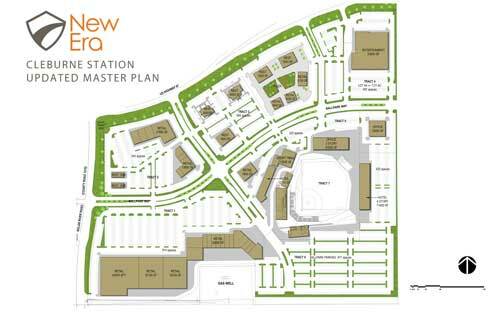 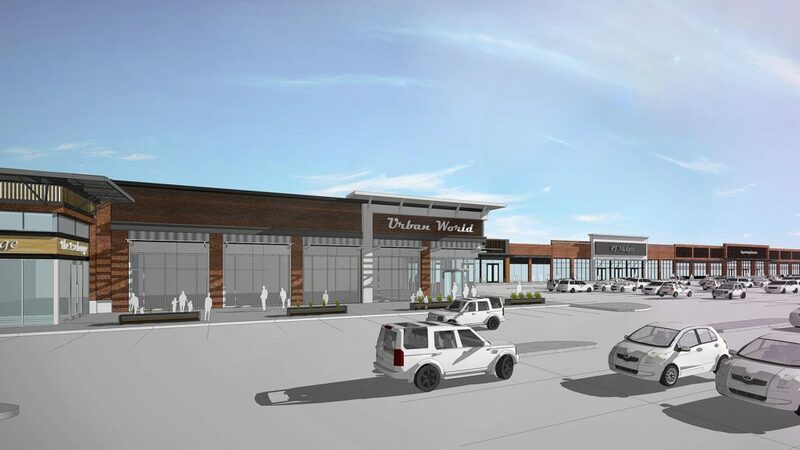 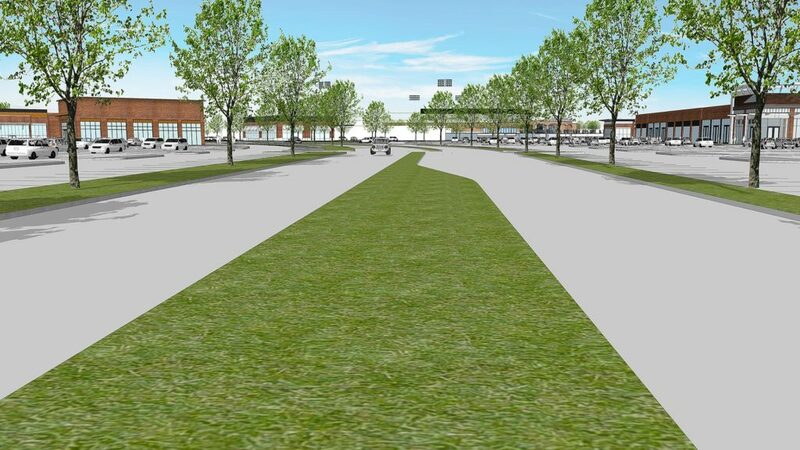 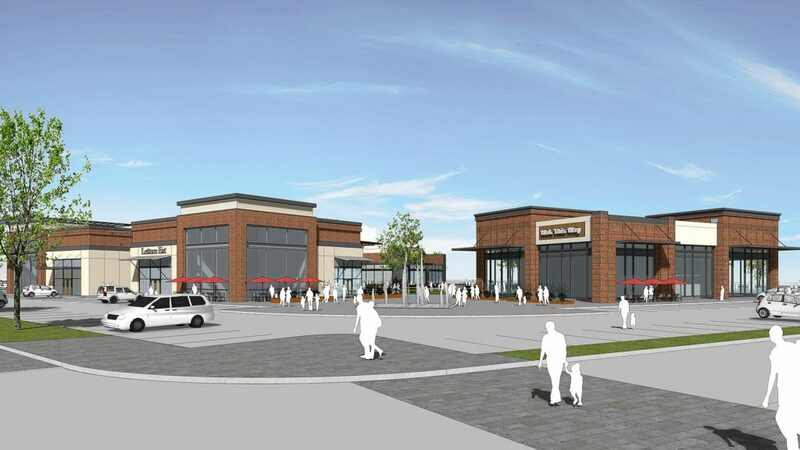 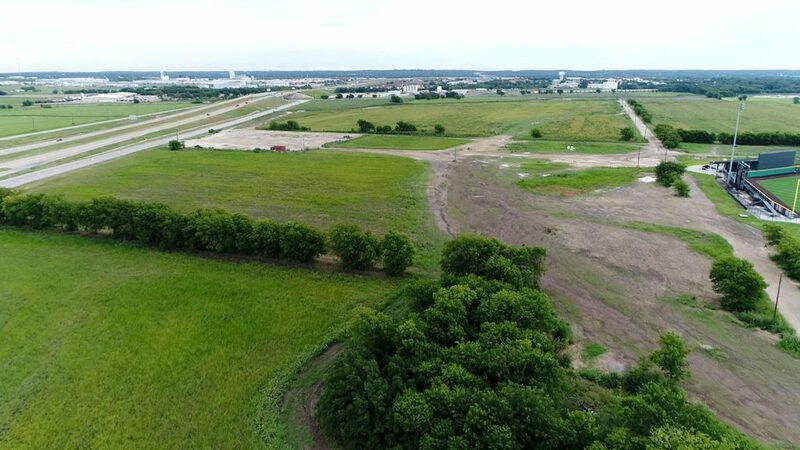 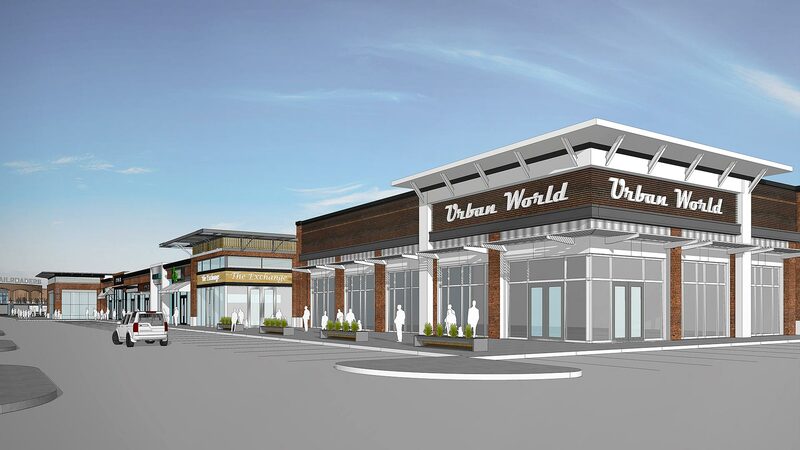 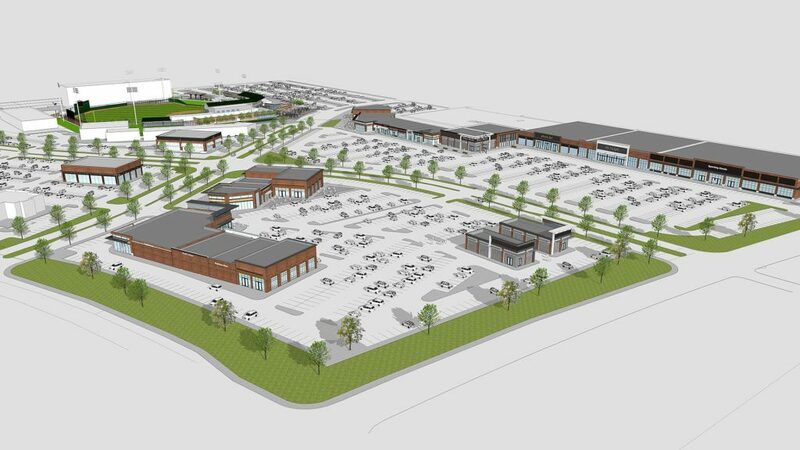 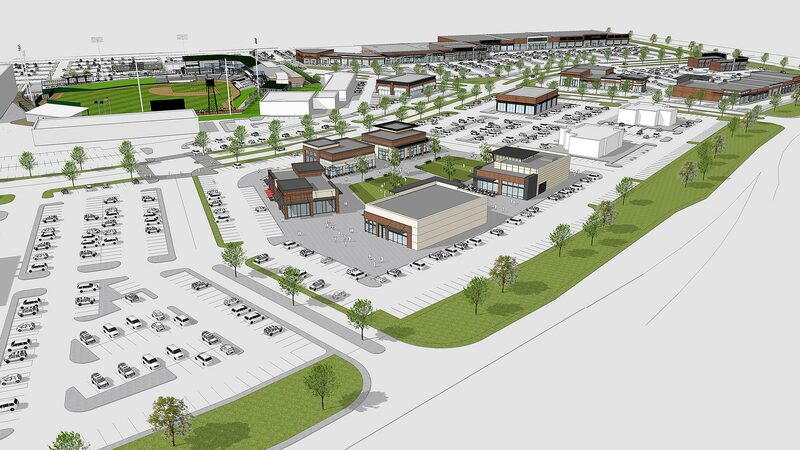 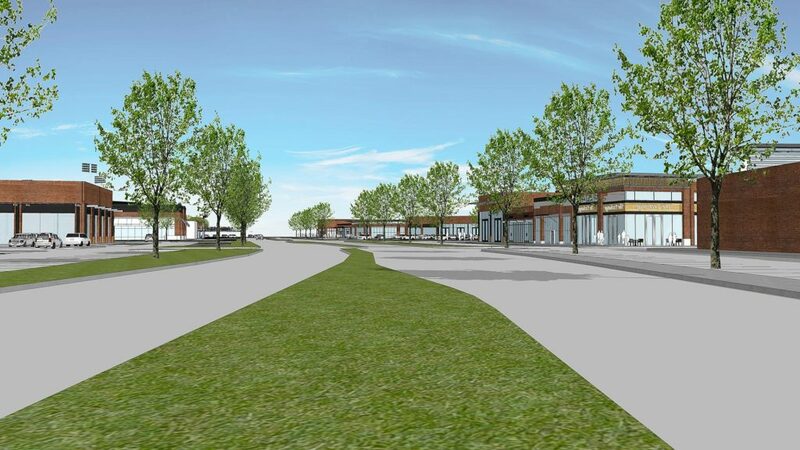 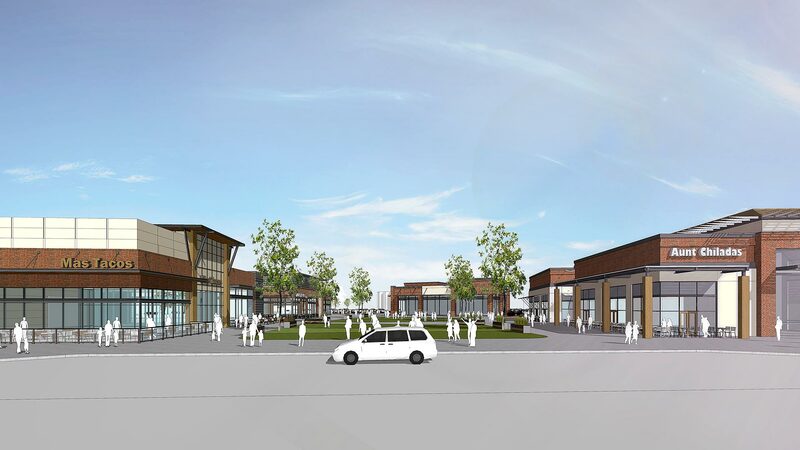 Cleburne Station is a mixed-use development that at build out will be a master planned pedestrian-friendly project that will include retail, restaurant, commercial office, hotel, entertainment and an independent minor league baseball team located in Cleburne, Texas. 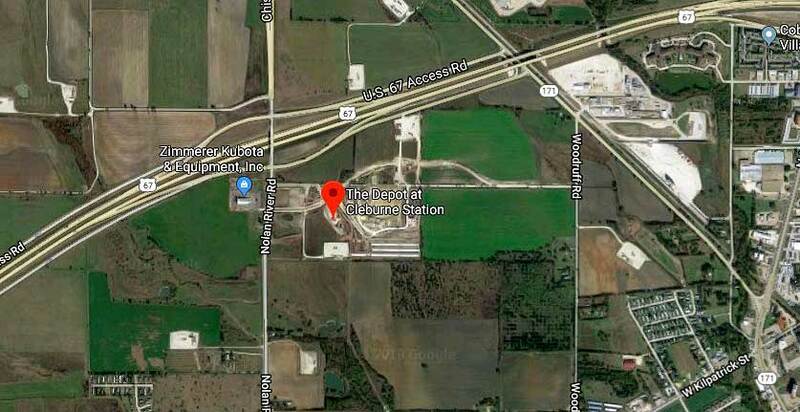 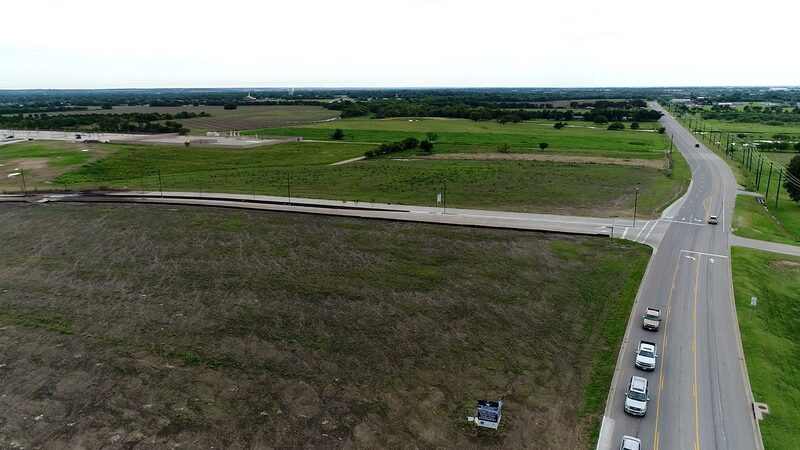 Cleburne Station is strategically positioned at the gateway into Cleburne at Highway 67 & the Chisholm Trail Parkway to give it a regional draw. 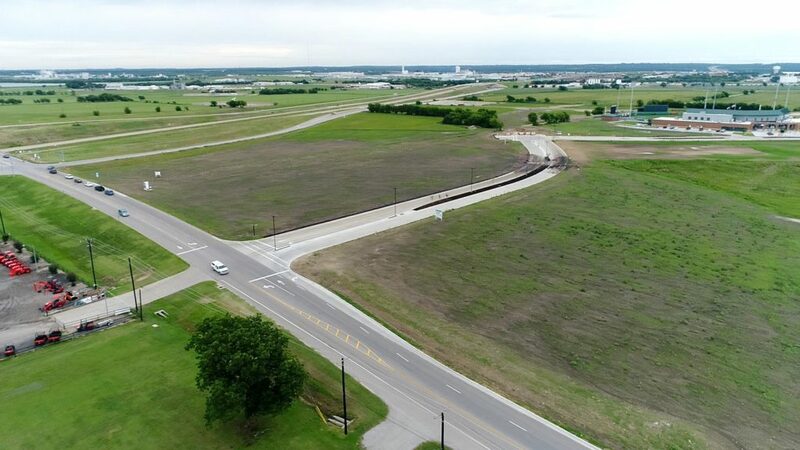 The Chisholm Trail Parkway is operated by the North Texas Tollway Authority and is a 28-mile toll road connecting Cleburne to downtown Fort Worth. 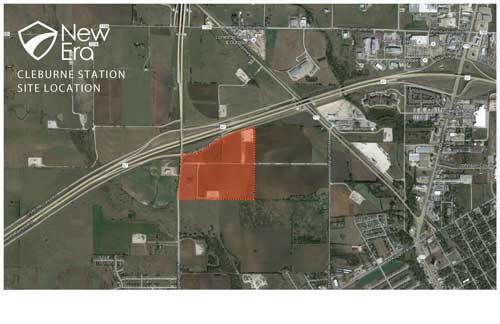 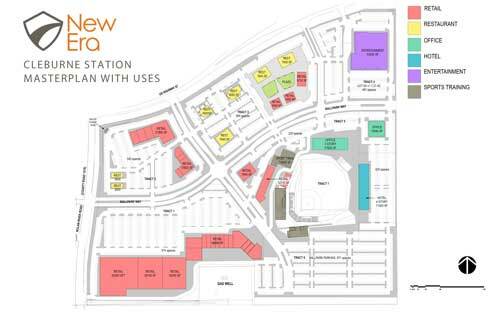 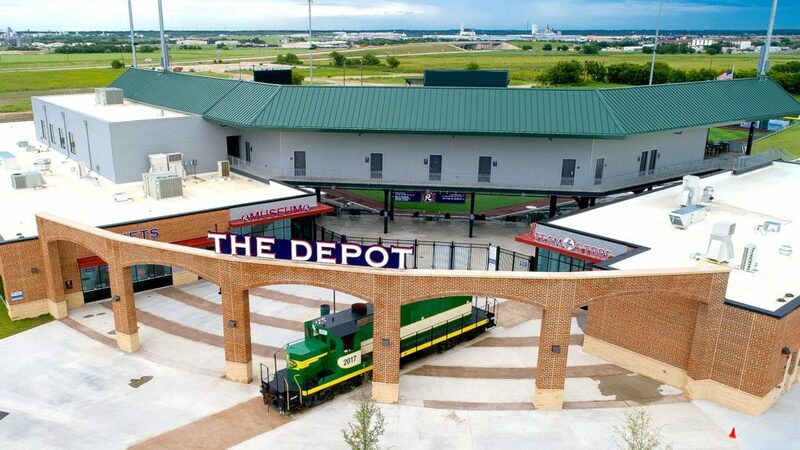 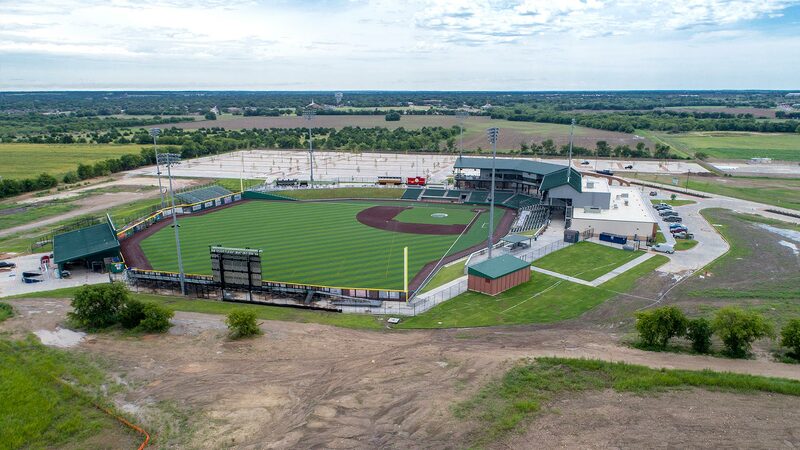 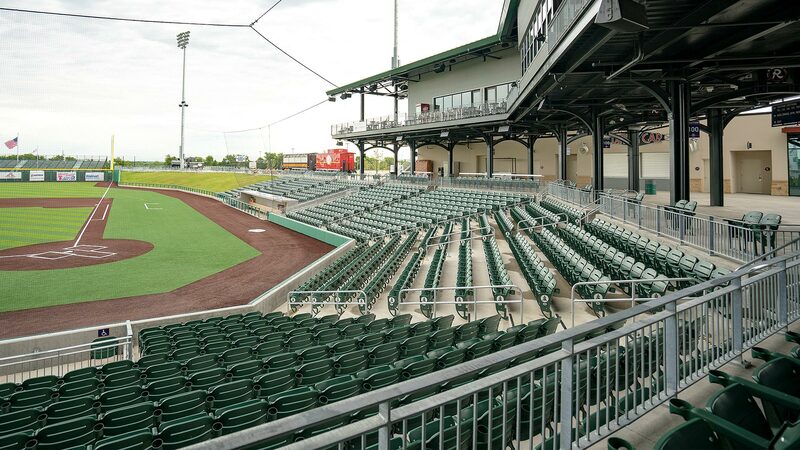 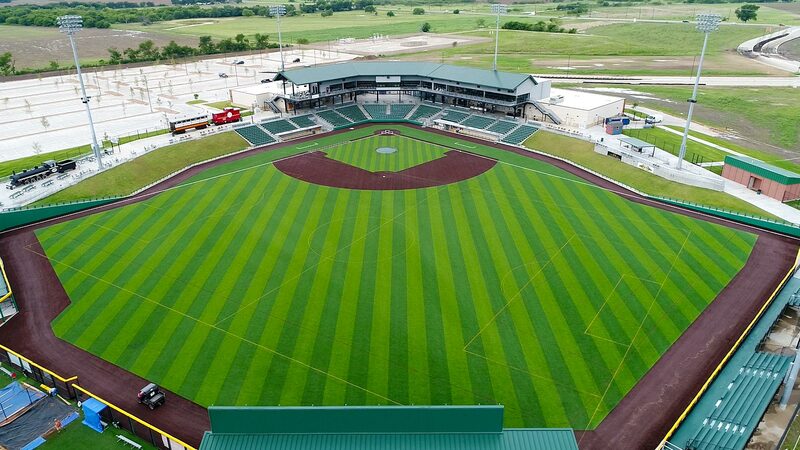 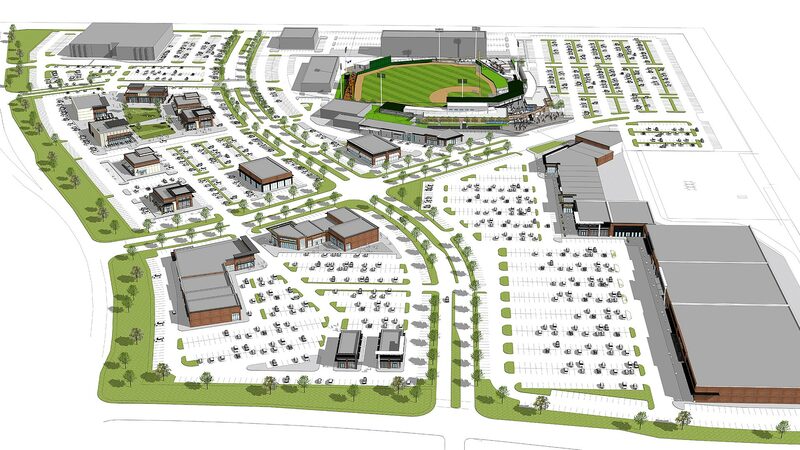 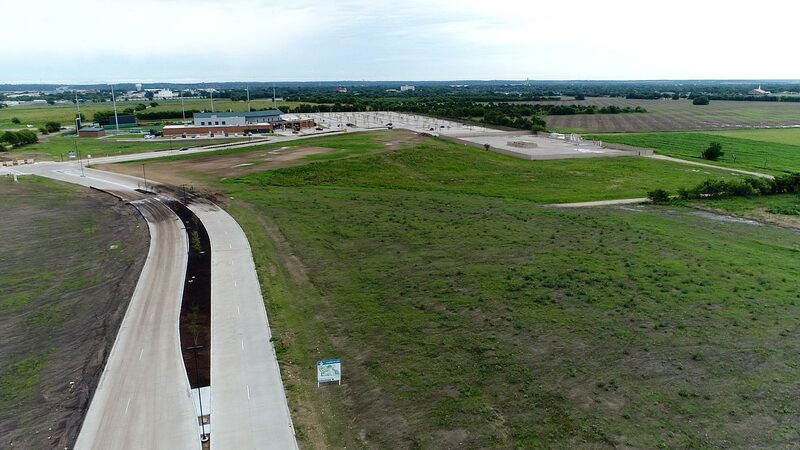 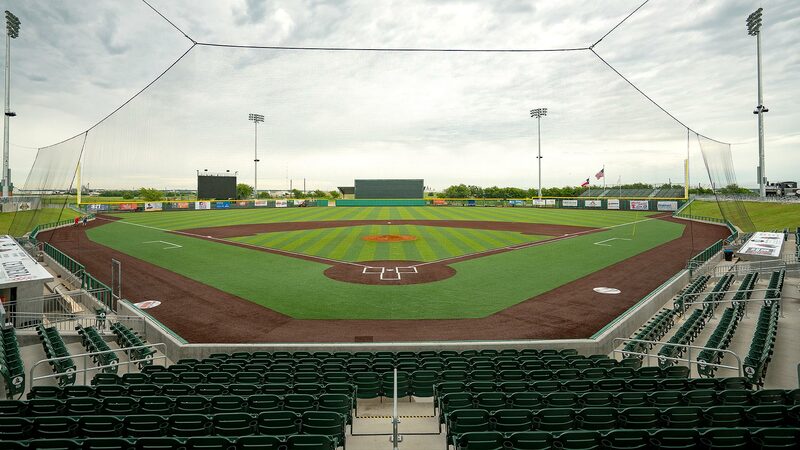 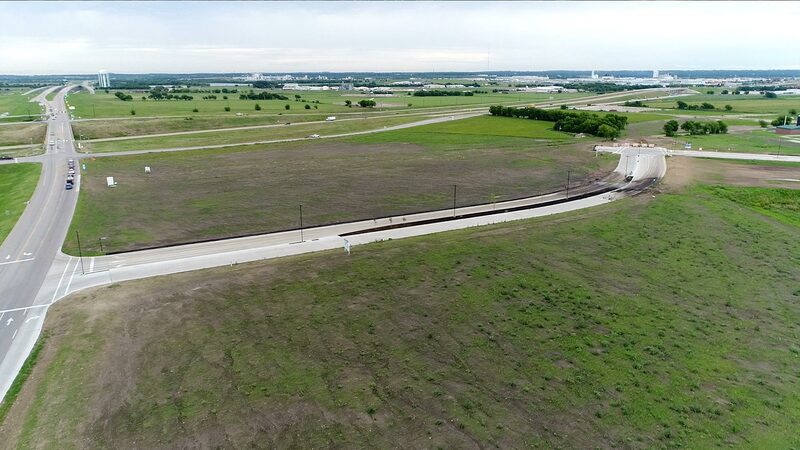 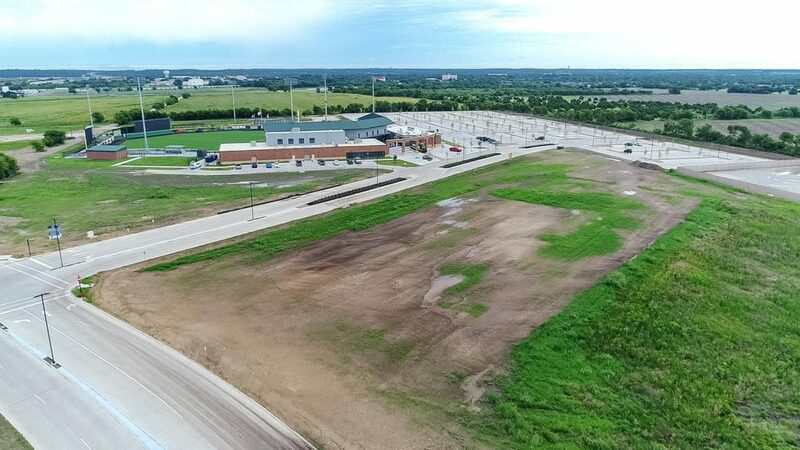 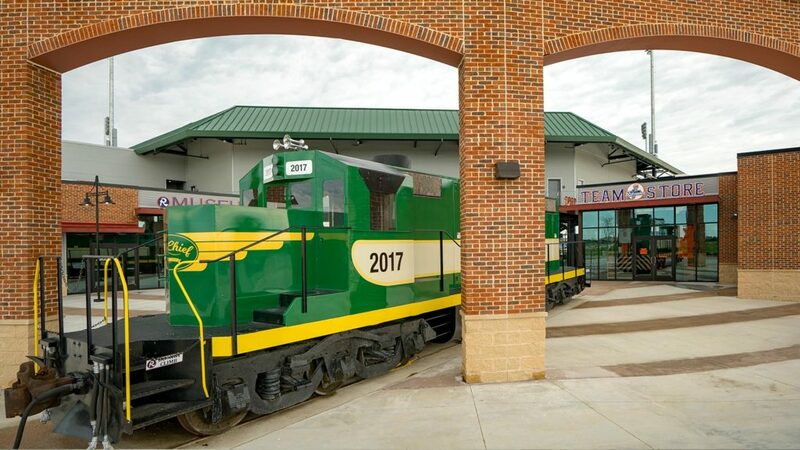 This 75-acre mixed use public-private development is anchored by The Depot, a multi-use entertainment stadium that is the new home to a minor league baseball team, the Cleburne Rail Roaders and a minor league soccer team, FC Cleburne as of April 2017. 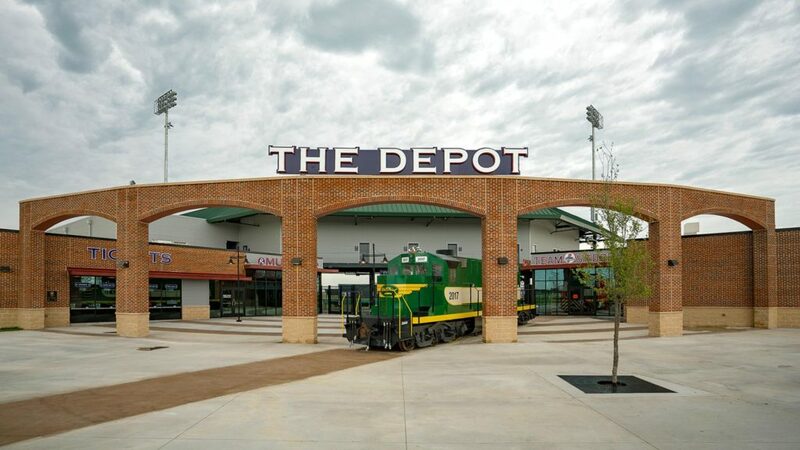 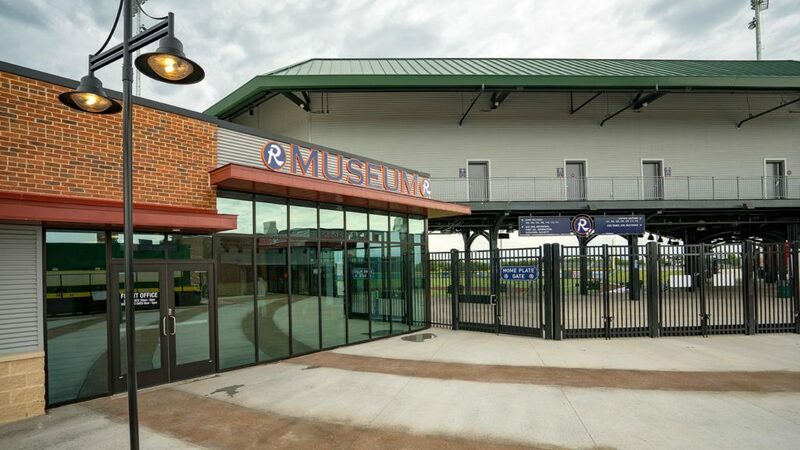 The multi-use stadium will hold over 3,000 fans per Railroaders’ game for 53 home games a year and over 10,000 patrons for on field events with plans for up to an additional 80 events per year such as concerts and other area sporting events.